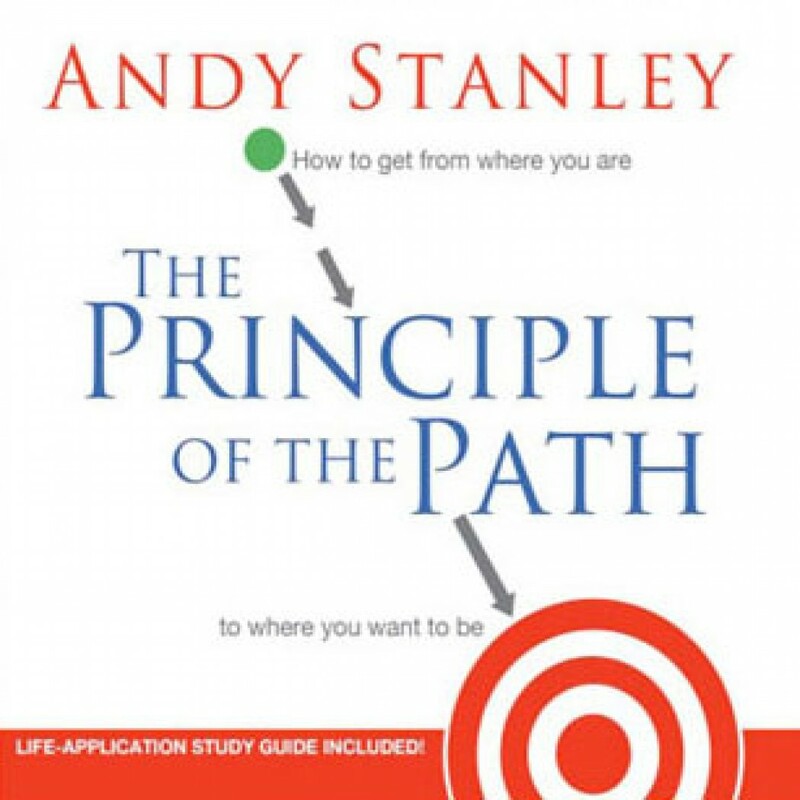 The Principle of the Path by Andy Stanley Audiobook Download - Christian audiobooks. Try us free. Your Direction, not Your Intention, Determines Your Destination. There is often a tension between where we want to end up in life and the path we choose to get there. We fail to see that having good intentions is never good enough. Like Charlie Brown, we wrongly believe there's something to be said for trying hard. We need to understand why, in spite of our good intentions, we may have ended up at the wrong destination with our finances, our marriages, our careers, or a host of other dreams.